Augmenting your chin, jawline and cheeks can dramatically enhance and beautify the overall contour of your face. 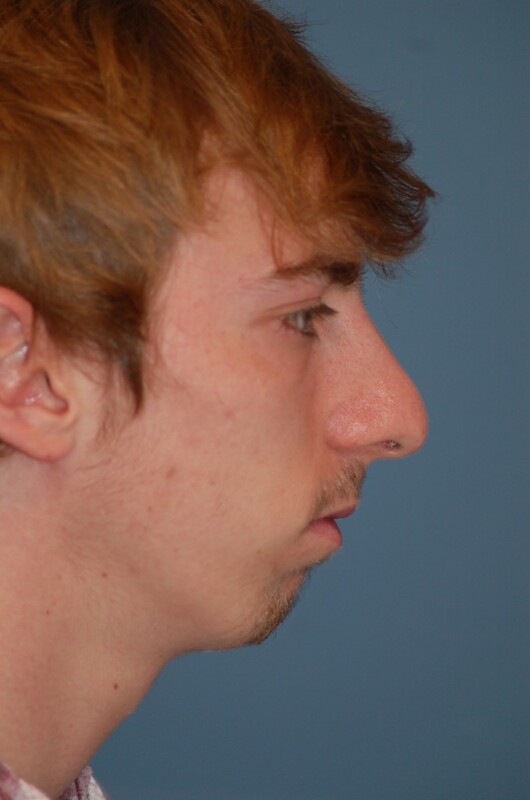 Patients with bone deficiencies of the chin or cheek may benefit from the placement of permanent implants, which provide added volume and fullness. During your initial consultation, our computer imaging software can show you the impact implants can have on your facial appearance. 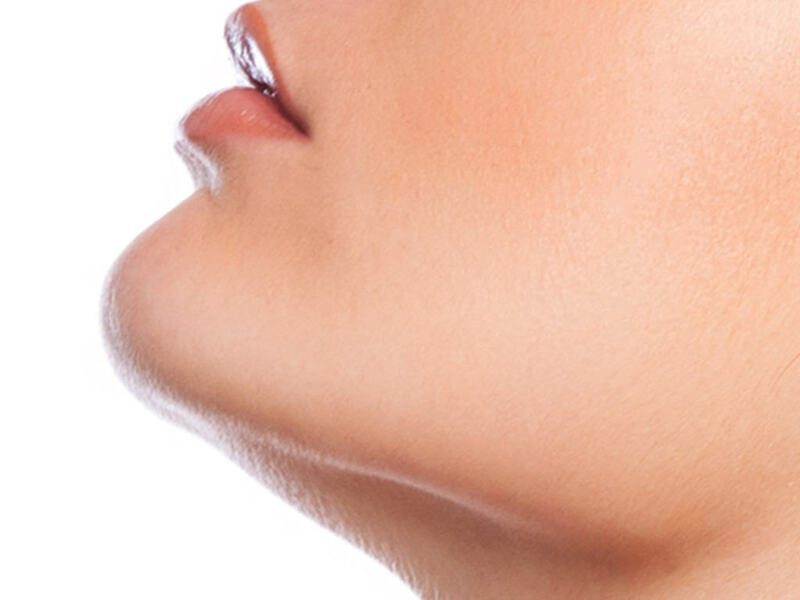 For chin implants, a tiny incision is made in the skin crease beneath the chin. 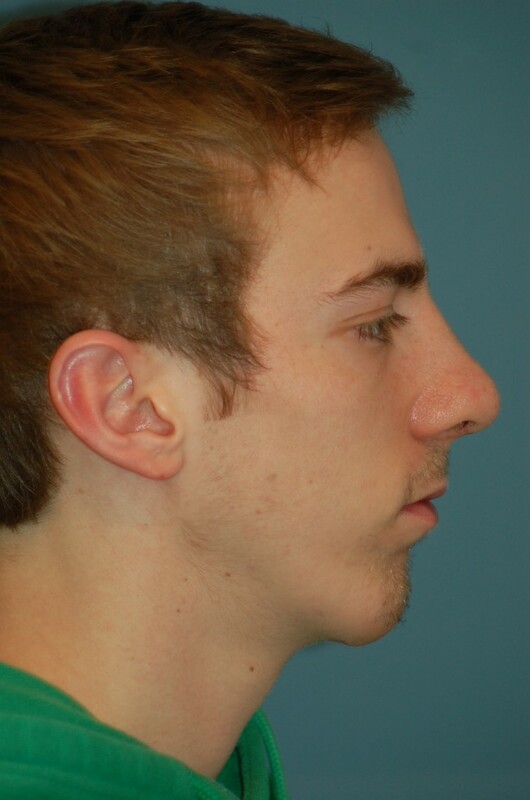 Next, a small pocket is formed over the bone along the jawline into which a synthetic implant is permanently secured. The incision is closed with dissolvable sutures, and flesh-colored tape is placed over it. Cheek implants are usually inserted via incisions made inside the mouth near the gums. Similar to chin implants, a small pocket is then made over the cheek bone and the implant is secured into the proper position. Dissolvable sutures are placed inside the mouth, which will fade away in a week or so. Most of the discomfort, swelling, and bruising will be gone in 1-2 weeks. You can wear make-up the next day. Plan to resume your normal activities in about one week. You’ll see the final results in about 2-3 months. The tiny chin incision is hidden in a natural crease and is not easily seen after healing.